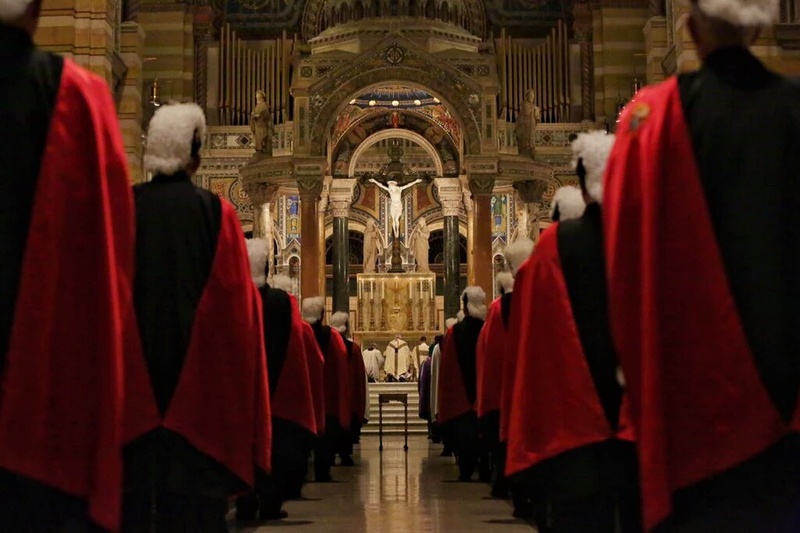 Welcome to the Website for St. Louis Assembly #565, Knights of Columbus. If you are not a member of the Knights or of the Assembly, you will find here a summary of our fraternal, patriotic, and charitable activities. We invite practical Catholic men and their families to join us. If you are a member, please find the resources you need at hand and comment with any suggestions.